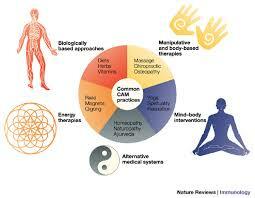 General objective of this article is to compare Alternative Medicine versus Conventional Medicine. The purpose of this article is not to draw a comparison, but to enlighten people in the health benefits that alternative medicine has to offer over conventional medicine. Most conventional medicine procedures aim at addressing a sickness or an ailment according to its symptoms. For illustration, you have a cough or maybe a cold and you play a pill.